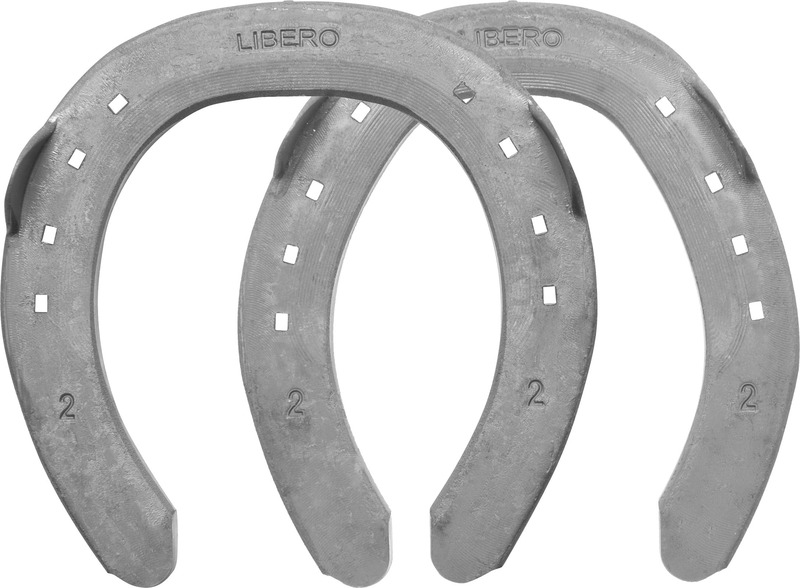 The Mustad LiBero is a 3/4 fullered horseshoe coming in various dimensions from 20x8 to 25x10. 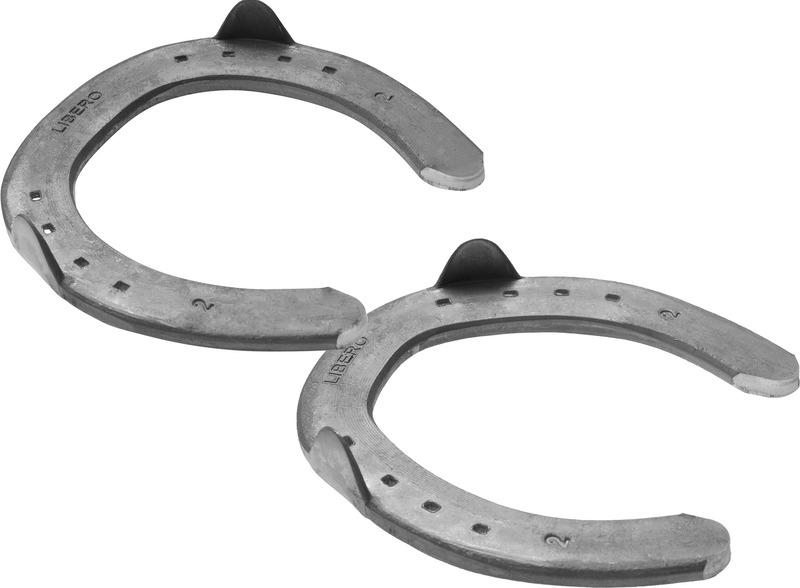 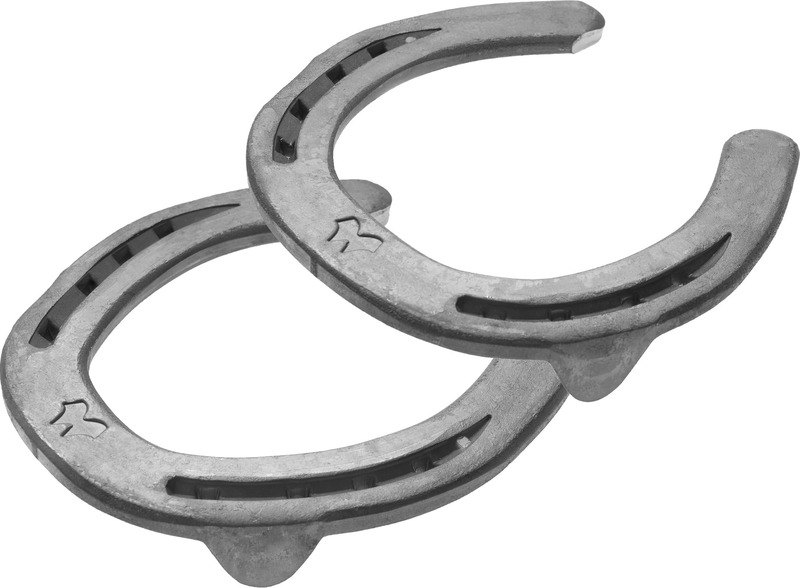 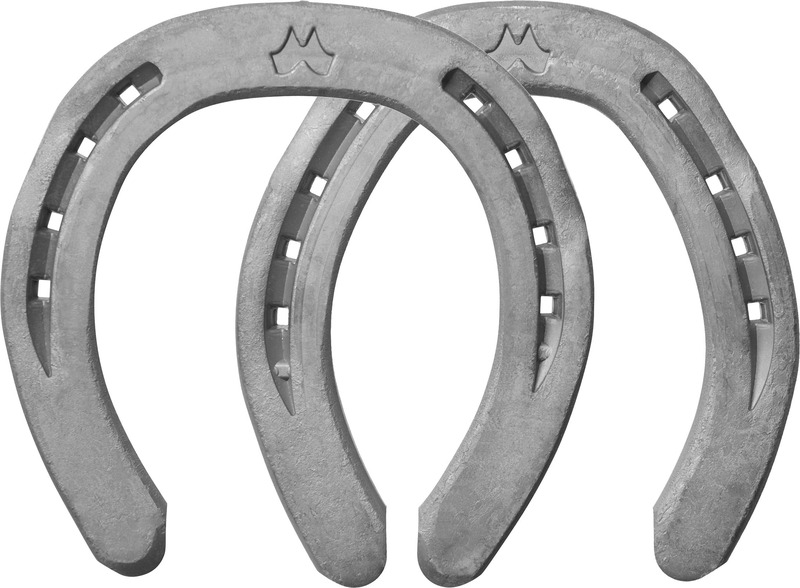 Available in various models; Straight toe and Round toe, with a variety of clip positions such as Toe Clip, Side Clips and Quarter Clips. 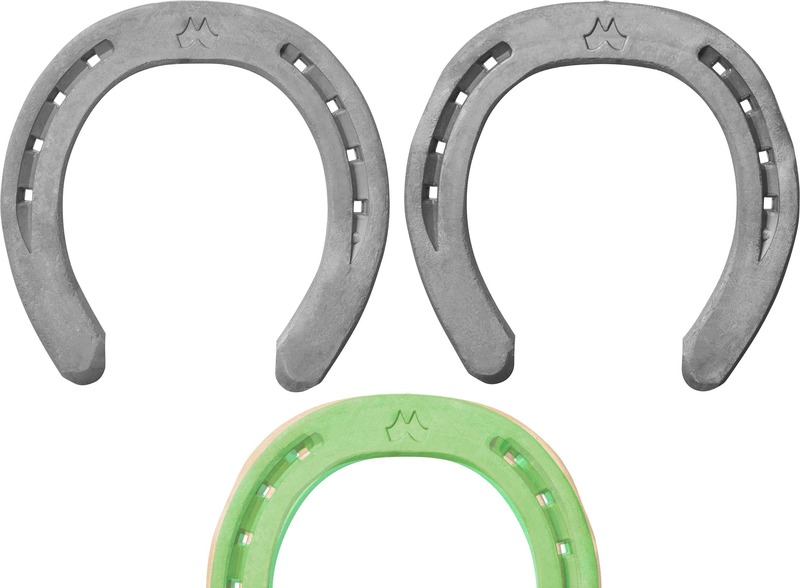 Due to the great shape it allows a more simple fitting process.